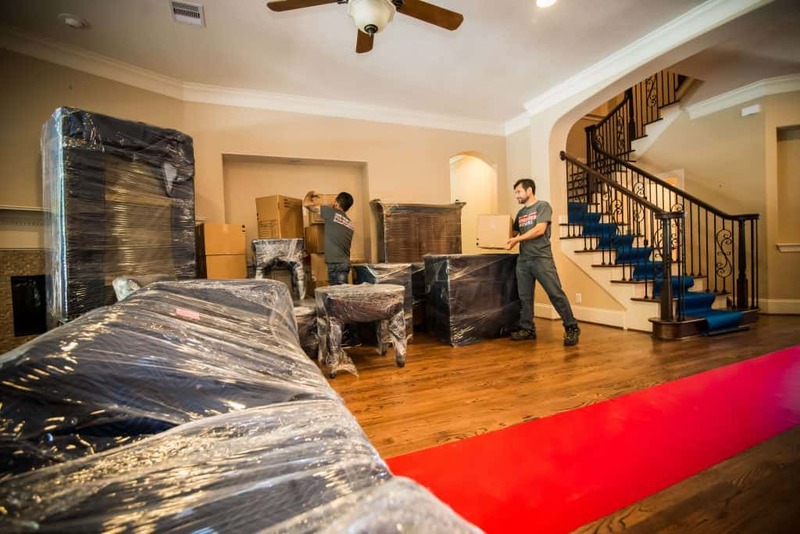 With over 15 years of experience as Houston home movers, we’re no stranger to how tedious moving can be. 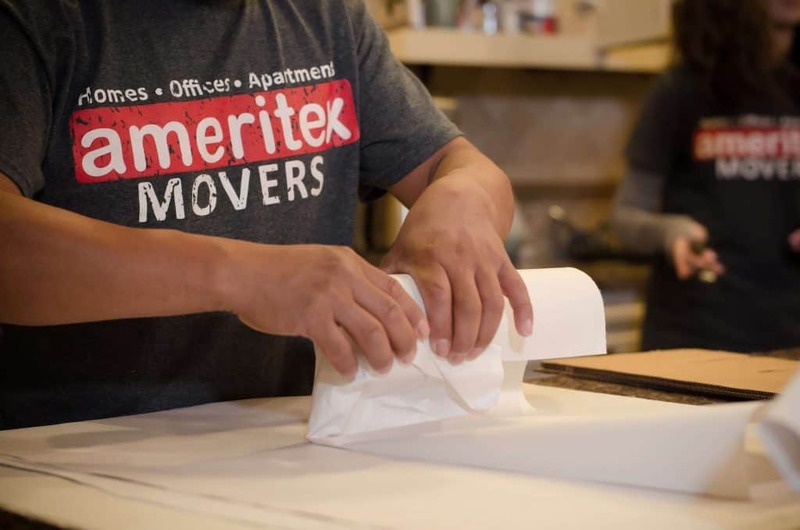 Ameritex caters to all your moving needs to provide you with a Stress-Free Move. Our team handles everything from packing up your home to reassembling your furniture. We provide excellent customer service, which brings our customers back every time they move. If you have an upcoming move, let us at Ameritex be your trusted movers. We’ll provide the manpower and expertise while you sit back and plan your new life. Your home is more than just a few walls. It’s full of memories like family pictures, favorite toys, children’s crafts, or your grandmother’s wedding dress. The fact that you entrust us to move these priceless objects is something we don’t take lightly. Whether you live in a bungalow in The Heights or a two-story home in Klein, your belongings will arrive in the same condition they were in before the move. Whether you’re packing up and moving a condo, townhouse, apartment, or large-family dwelling, we’d love to help you pack, move, unpack, and settle in. Packing is a time-consuming yet critical aspect of moving. You may not have time to pack all of your belongings, so we’d love to do it for you. Whether you work 12-hour shifts or you spend your day hauling the kids all over town to their extracurricular activities, we understand you may be too busy to pack. That’s where we step in with our professional packing services. We’ll show up with the proper packing essentials and get the job done. Not only will we pack your entire house for you, but we will also unpack and set it up after the move is complete. Once your items are properly wrapped, packed, and accounted for, we load them onto the truck. Ameritex home movers carefully and efficiently move your boxes with the use of a dolly and ramp. Our trucks feature protective flooring and hoisting equipment to ensure your items are secure. And our 24-foot box trucks are spacious enough to move any home, small or large. We are home movers who don’t believe in just unloading the truck and leaving you in a sea of boxes. That is, unless you’re just ready to get rid of us, of course. Otherwise, we’re more than happy to reassemble your furniture and unpack your boxes. We also remove any leftover scraps once we’ve unpacked every box. Our company is built on a foundation of quality service and trust. We value our customers and strive to make your experience a pleasant one. When you hire us, you can trust us to take care of all of your moving needs from A to Z. Best of all, we’re safe, fast, and affordable! So what are you waiting for? Give us a call today for a Stress-Free Move.